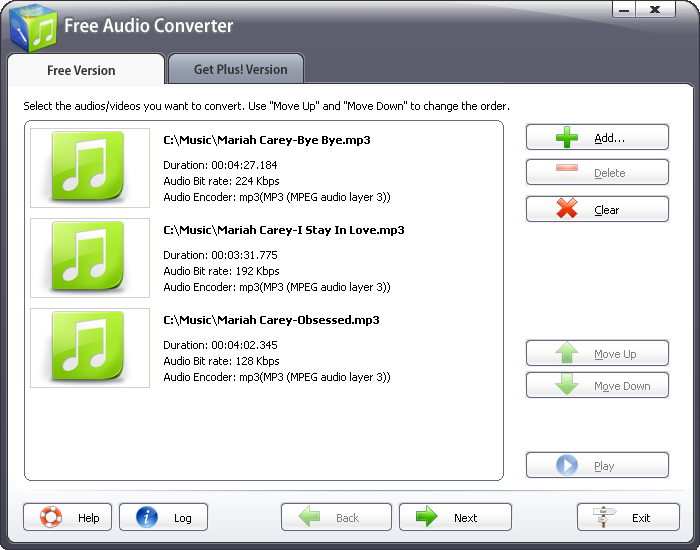 Used to convert midi to wav or mp3 for plack on music and CD players and mp3 players. 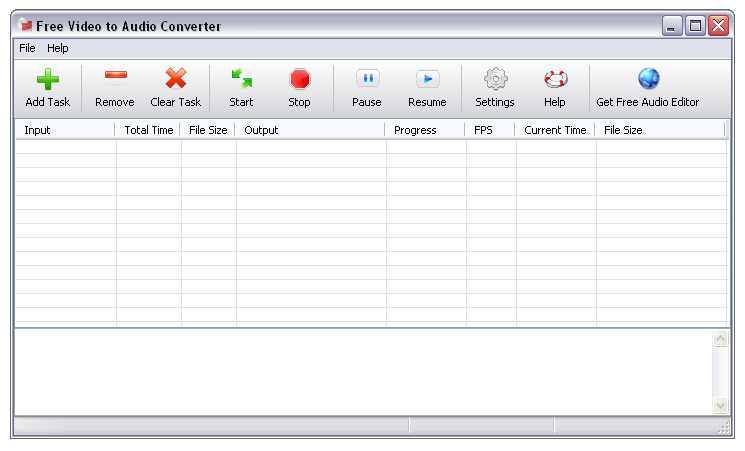 Easyly convert midi file to wav or mp3. Easy to add and use any soundfont file (.sf2) to get best result as wanted. Recommend to download and use merlin_vienna.sf2 sound file.